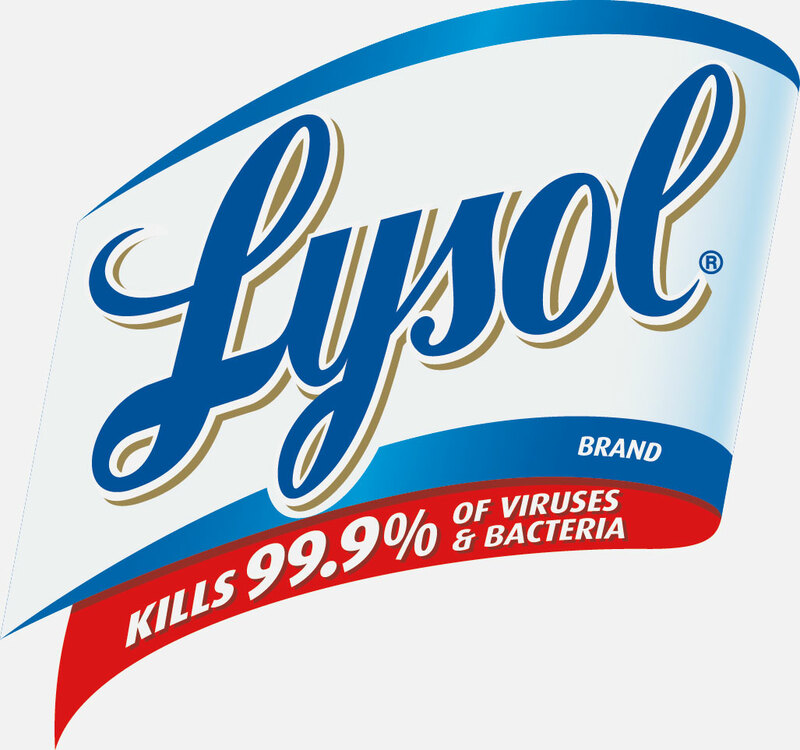 Since 1889, Lysol has been striving to help families live healthier. Over the decades, we’ve improved and refined our products for homes, schools, and facilities around the world. Lysol is the proud sponsor of Baby Makes 3. Update the look of lamp shades or add your own personal decorating touch with specialty fabric. Melissa shows us one idea using a sparkling golden trim. Before the baby arrives, couples are encouraged to make a special gift for their baby. Amber and Mat have chosen to make a piece of pottery, and we visit a local pottery studio to help them do that. Our safety expert Kimberlee Mitchell shares tips on how to keep baby out of harm’s way.